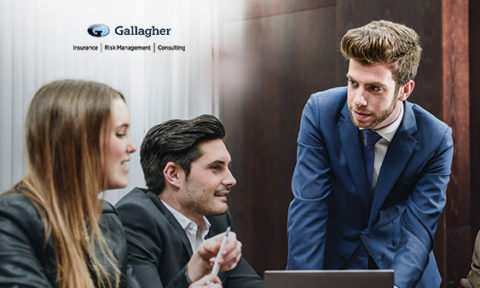 ADP, a leading global technology company providing human capital management (HCM) solutions, is changing the way employers think about tax with its Next-Generation Tax Engine, a foundational backbone of the company’s tax compliance products. 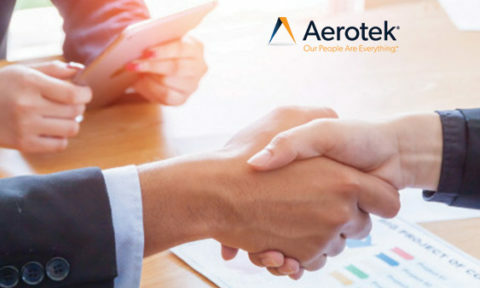 This comprehensive, built-in solution leverages over 40 years of tax compliance expertise and next-generation HCM technology to minimize compliance risk and increase efficiency across payroll processes, for businesses of all sizes. ADP’s new integrated, end-to-end tax engine offers an unparalleled level of scale in real-time tax processing, as well as unmatched variety in processing unique types of tax, including federal, state, region-specific local taxes and PEOs. With greater automation and real-time information, the engine’s built-in protections help with compliance, exposing where errors might exist and reducing opportunities for tax agency notices to occur. Finally, it was designed for scale, handling both high- and low-value transactions, and offering more client choice in payment settlement options, at some of the highest levels seen in the industry. With the Tax Cuts and Jobs Act (TCJA) of 2017 introducing significant new federal tax reforms and driving similar legislation in more than forty states, it’s difficult for employers to keep up with the changes—let alone comply with them. 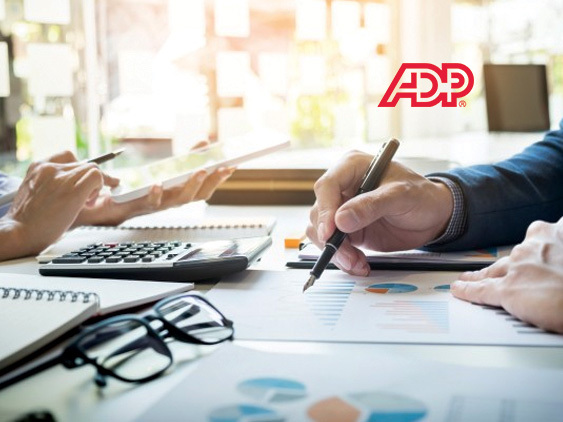 Thus, ADP tapped some of the brightest tax experts, product managers, enterprise architects and software developers to design new practices and policies. 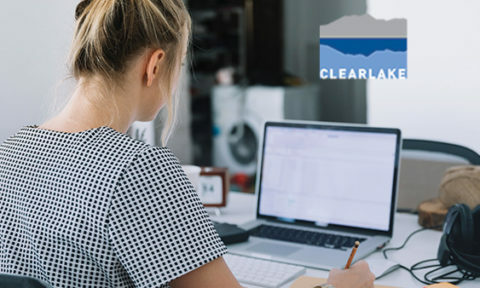 Clients now have the opportunity to address some of their greatest compliance “pain points,” while making data-driven business decisions faster, and with greater peace of mind.